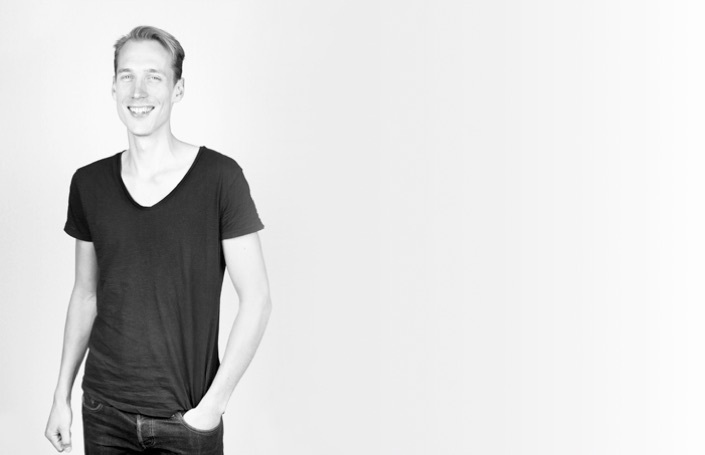 Jorrit Taekema (1985) is an enthusiastic and inspiring designer. With his products and material selection he tells a story. About beauty, innovation and symbolism. Layer Chair – his graduation work – has been nominated for the DOEN Materiaalprijs ’12 and ARC 12, and is published worldwide among other on Designboom.